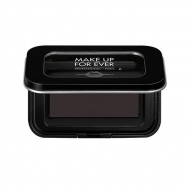 DESCRIPTION: Artist Face Color by Make Up For Ever is a unique formula of compact powder in the form of recharge, which provides intense colors and splits into illuminators, blush and sculpting powders. 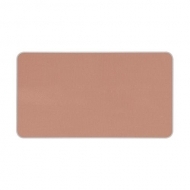 Its unique formula features atomized pigments, which combine and diffuse colors for a natural, long-lasting finish. 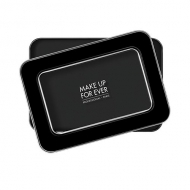 The superfine powder blends in with the skin. Provides matte, glossy and pearl finishes. This product is recharged and fits perfectly into the Empty Metal Palette, sold separately.